November 12th is the Bandettes last home game at Skateworld and we are proud to have Words Alive as our charity. Words Alive exists to inspire children, young adults and families to be passionate about reading in order to unlock their imagination and to be better prepared for the future. Did you know that less than one-third of 13-year-olds read for pleasure? Words Alive is a dedicated team working hard every day to create and provide solutions to this very serious issue. They are advocates for reading. They focus on underserved communities and at-risk youth. Sessions develop cognitive and verbal skills, instill a love of reading and books, and enhance self-esteem. They also allow young readers to understand their own personal experience and how it relates to a larger context. They demonstrate that reading can be a dynamic, magical, and fun part of life, and that a commitment to reading contributes to personal and professional success. Words Alive was established in May 1999 as a 501(c)(3) nonprofit organization by founder Leslye Lyons, a voracious reader and professional book group facilitator. After scanning San Diego’s literacy landscape, she found that while there were numerous programs providing one-on-one literacy tutoring teaching functionally illiterate individuals how to read, there were few programs that demonstrated that reading could be fun and enjoyable. Today, Words Alive serves more than 1,000 at-risk, undeserved, low-income children, teens and adults with its innovative, integrated programming approach. Our programs complement school curricula designed for children and youth who have become disengaged from school, are not learning in traditional school programs or do not meet public school performance guidelines. Programs also support parents and caregivers in their efforts to encourage a love of reading and books in their children. 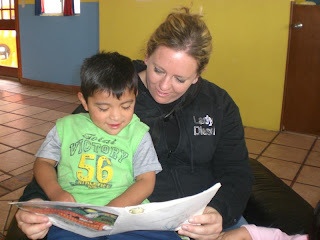 Words Alive believes that reading is a fundamental skill that can be enjoyed for a lifetime. By going into classrooms, meeting parents, and working with book groups, they bring the written word to children and students who have not been exposed to or have lost interest in reading. 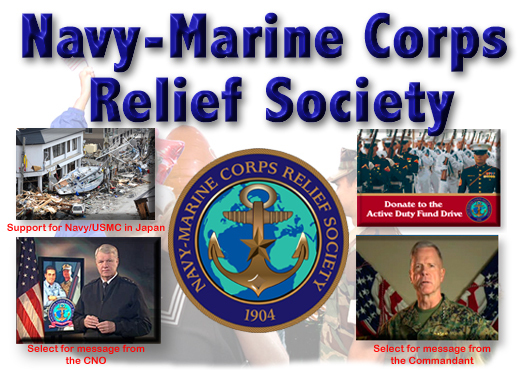 This month, San Diego Roller Derby is honored to have The Navy-Marine Corps Relief Society as our charity. Donations and 50/50 raffle will support this nobel cause. The Navy-Marine Corps Relief Society is a private non-profit charitable organization. It is sponsored by the Department of the Navy and operates nearly 250 offices ashore and afloat at Navy and Marine Corps bases throughout the world. The Society was incorporated in the District of Columbia and has its headquarters in Arlington, Virginia. It is managed by a Board of Directors whose members are active duty or retired members of the Naval Services, or spouses of active duty or retired members of the Naval Services. Their mission is to provide in partnership with the navy and marine corps, financial, educational, and other assistance to the members of the Naval Services of the United States, eligible family members, and other survivors when in need: and to receive and manage funds to administer these programs. I hope others will honor their military heroes by joining us in stepping up during these difficult economic times and aiding those who turn to this great organization when in need. The Transitional Living Center offers homeless women and their children a safe and nurturing environment to rebuild a stable, productive lifestyle. They are counseled in parenting, anger management, and domestic violence. 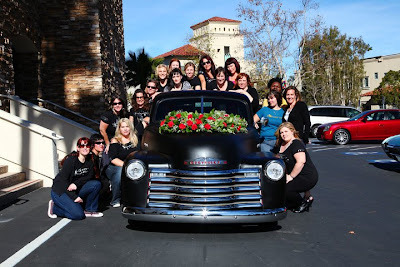 The TLC strives to help women discover their passions and talents and find ways to fulfill their dreams. With extensive career counseling, the women find new, satisfying jobs; learn to budget, and are able to save 80 % of their income each month. The families may stay at TLC for up to one year and 85% of TLC residents move into independent housing after that time. It’s not easy. The moms at TLC have tremendous courage. It is not easy to start all over. The Salvation Army loves and supports these moms and their children. Nearly 1/4 of San Diego’s homeless are mothers with children. Many have lost jobs or fled domestic abuse. Being homeless is a traumatic experience for anyone; just imagine what it is like for a child. 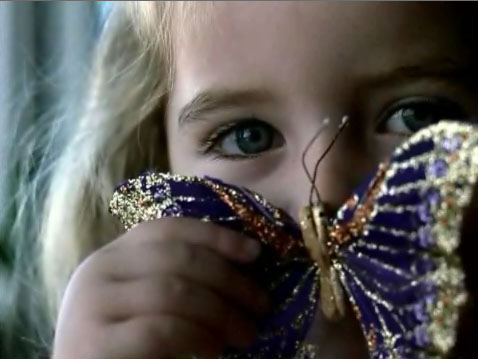 The TLC program has been in operation since 1998 and continues to serve women and children in San Diego County. The Haven Program is a long term residential treatment group home for pregnant and parenting teens and their babies. Here young women learn how to parent their infants while growing in personal, emotional, and spiritual strength. They learn structure and they thrive with their babies in this encouraging environment. Program activities and group sessions are conducted in a baby friendly atmosphere, where families, visitors, and guests are welcome. The Haven has two units with a total of 20 beds for pregnant and/or parenting teens and their children. The young women at the Haven are able to stay until they reach the age of 18, most of them have had a very distressing childhood and now for the first time they are able to thrive in a safe and comfortable environment. This Salvation Army program has been in operation since the 1930’s and continues to serve teenagers and their babies within the San Diego community. On April 16th, San Diego Roller Derby is proud to team with St. Augustine High School for their Lenten Orphanage Drive to support Hogar Infantil La Gloria. This is the 3rd annual event for the local high school and the 2nd year that San Diego Roller Derby has helped with this effort. We are excited to once again join forces to help St. Augustine High School reach their goal and take the burden of money off of the orphanage for entire month. Last year, San Diego Roller Derby raised $900 to support this effort. 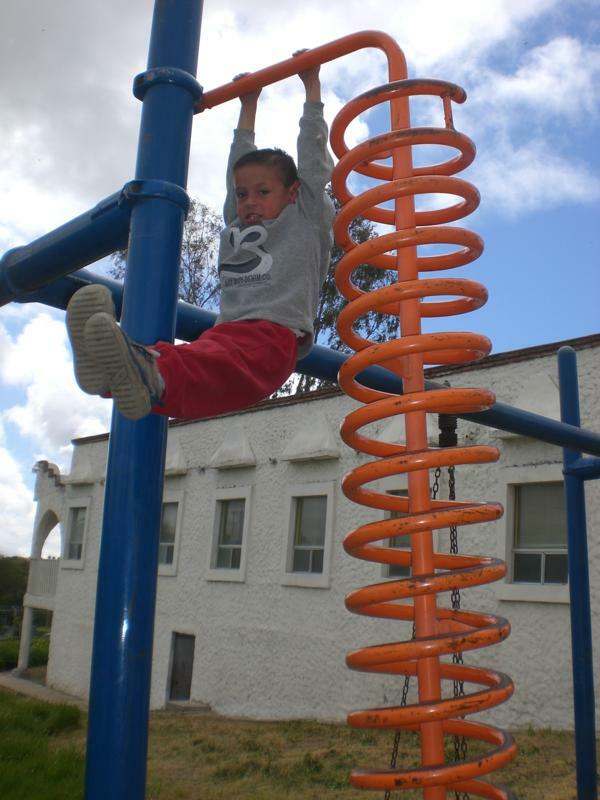 Hogar Infantil La Gloria is an orphanage in Tijuana, BC, houses 45 children from newborns to early teenagers. Just two years ago, Hogar Infantil La Gloria was on the verge of closing their doors altogether. We want to make sure that this year there is no fear of shutting down. This history of the orphanage proves hope, dedication, and love are very much in their community. In the early 1970’s a family, Lupita and Guillermo MacFarland, filed an official report with the Mexican Government about the poor care of the orphans and the conditions they resided in. After an investigation, the MacFarlands were granted administration over the orphanage. Today, Hogar Infantil La Gloria, with the efforts of the MacFarlands, Norma Bustamante, the Augustinians, and other dedicated volunteers, is a safe home for the abused, abandoned, and neglected children of Tijuana, BC. After seeing the pictures of these children there is no question of the hope and love and inspiration in their eyes. The orphanage runs solely on donations and needs our help. The monthly costs consist of school, medical, food and staffing. Often times, the children receive three meals a day however, their three meals might be equivalent to one of ours. We are inviting you to make a difference in their lives. In addition to monetary donations we are taking donations of much needed supplies for the facility. When you come down to cheer on San Diego Roller Derby bring along with your good spirits and team pride a donation and do your small part to make a difference in the life of a child. No matter how small our individual donations are we can make big changes when we band together as a community, and what better things to gather for than children and Roller Derby! Here is a list of items that are needed at the orphanage. If you would like to help you can bring an item off this list to our game; we will have a box out front and will be giving the items to the orphanage the following week. San Diego Roller Derby is donating a portion of ticket sales to Hogar Infantil La Gloria; also, there will have a 50/50 raffle with all proceeds going to the orphanage. Please purchase your tickets online at http://www.brownpapertickets.com/event/157983or from Lady Diesel (Sarah Lang). San Diego Roller Derby is a family affair. By this we mean that it is something the whole family can watch, participate in and enjoy. What is also meant is that we, as a team, are a family and when one of our own is hurting and in need we share in her pain and will be there to support her. On January 4th, one of ours lost one of hers. (Read Thomas Alan Arnold’s obituary here.) Molly RinkMauled and her family is playing short a key teammate and, though there are no replacements, there are many supporting staff that can help in some small way. Every bout we volunteer our time and collect money for a cause that is near and dear to the hearts of members of SDRD. This month we assisted a fellow skater during the memorial service for her husband and we will be having a raffle at our bout where in 50% of the proceeds will go to help her family. We ask for your assistance, for Molly Rink Mauled as her family begins to rebuild from the loss of a father, husband, coach, and friend. Donations may also be made to Thomas Arnold Memorial Fund, San Diego County Credit Union, 6545 Sequence Dr., San Diego 92121. Donations may be dropped off at any San Diego County Credit Union.